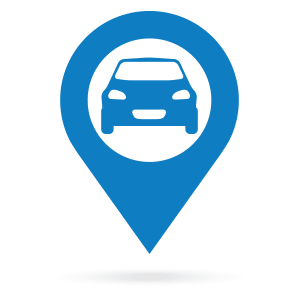 Take On Newark, NJ in Your 2019 Civic Si Sedan Today! Prices include all costs to be paid by consumer, except for licensing costs, registration fees and taxes. Closed end leases based on 36 mos; For qualified buyers who are AHFC Super Preferred and Preferred credit tier. Other rates/tiers are available under this offer. Due at signing if leased at $99 per month = $3295 down payment + $595 acquisition fee + 1st mo payment + $0 sec dep, DMV, taxes and dealer installed options. Due at signing if leased at $189 per month = $0 down payment + $595 acquisition fee + 1st mo payment + $0 sec dep, DMV, taxes and dealer installed options. '19 Civic LX: MSRP $21,170. auto trans, 4 cyl, p/s/b/w/l. Ttl Pymts/Resid for $99 per month = $3,564/12,702. Ttl Pymts/Resid for $189 per month = $6,804/12,702. Lessee responsible for maintenance, excess wear & tear. 10k mi per year, 15 cents each additional mi. Two or more available. * For qualified buyers and lessees only. See dealer for full details. Offer expires 4/30/19. 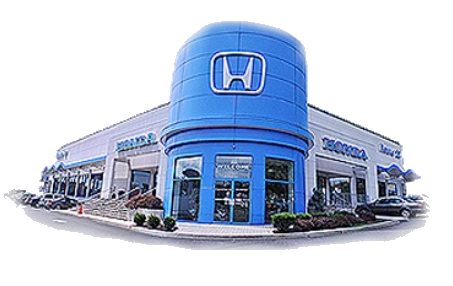 Route 22 Honda in Hillside, NJ is your go-to Honda dealer for great new cars. That's nothing new. But what is new is the 2019 Honda Civic Si Sedan – and it's got everyone talking. With its sporty body, refined interior and advanced tech, the Civic Si Sedan is sure to have you falling in love. Are you ready for the 2019 Honda Civic Si Sedan? Can you handle its bold style and aggressive engine? Then come by our Elizabeth, NJ area dealership for a test drive to see what the new Si Sedan is all about today! 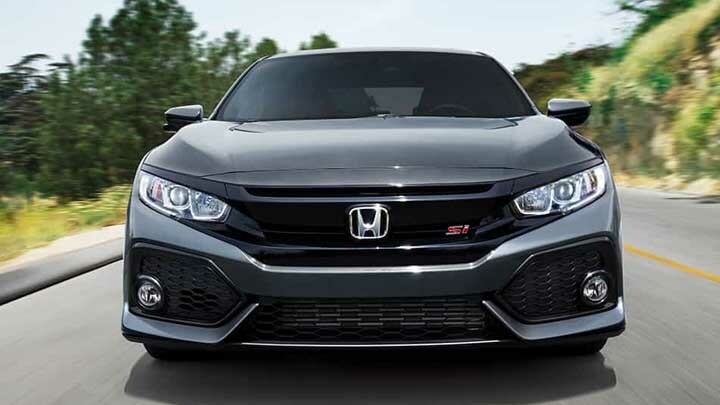 The 2019 Honda Civic Si Sedan was built to take on the road's challenges and to look great doing it. That's why it has a bold sport bumper, red Si badge in the front and a long, lean, angular body that slices through the air with ease. Needless to say, you will be turning more than a few heads in your 2019 Civic Si Sedan. The 2019 Civic Si Sedan is all about the driver. From comfortable seating to luxurious finishes to sporty accents, you'll find them all inside the Civic's cockpit. Enjoy the Si Sedan's single-button sport mode option, its signature Si seats and its surprisingly spacious rear seats. All this plus a G-force gauge so you can tell your friends just how many G's they're experiencing. Newark, NJ is always on the cusp of the latest tech and the 2019 Honda Si Sedan is no different. With its 4-cylinder turbocharged engine, its multi-angle rearview camera and its 450-watt, 10-speaker premium audio system, the Civic Si Sedan will be the talk of the town as the other cars struggle to catch up to its tech.